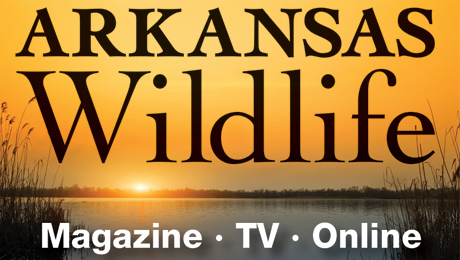 LITTLE ROCK — The passage of the 2018 Farm Bill, signed into law on Dec. 20, offers renewed hope for conservation-minded landowners who are looking for ways to benefit wildlife habitat on their property without drastically losing production revenue from farming or other agricultural land uses. While much of the bill supports subsidies and the Supplemental Nutrition Assistance Program, roughly $5 billion has been earmarked for conservation funding in the next five years. 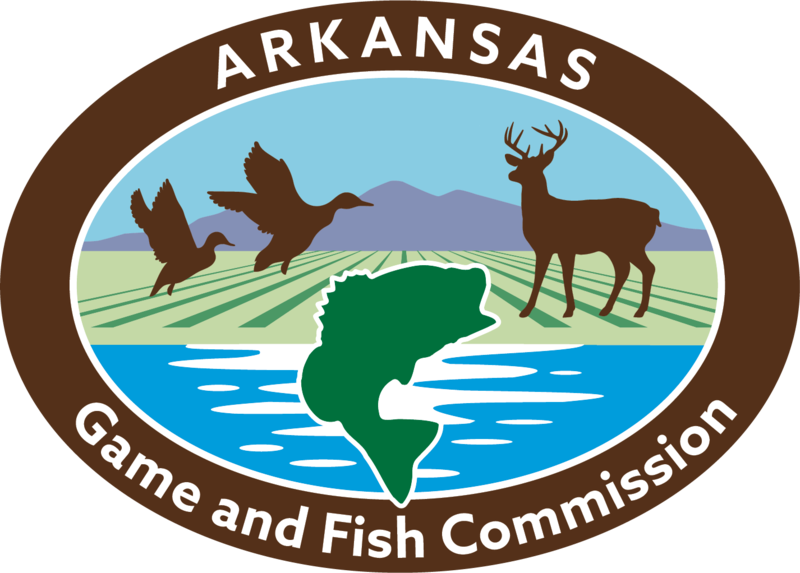 LITTLE ROCK – The Arkansas Game and Fish Commission has approved the emergency closure of the Freddie Black Choctaw Island Wildlife Management Area Deer Research Area East Unit. The WMA will be closed March 2-3 from 7 a.m. to 7 p.m.